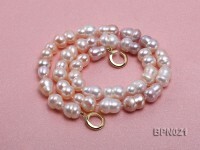 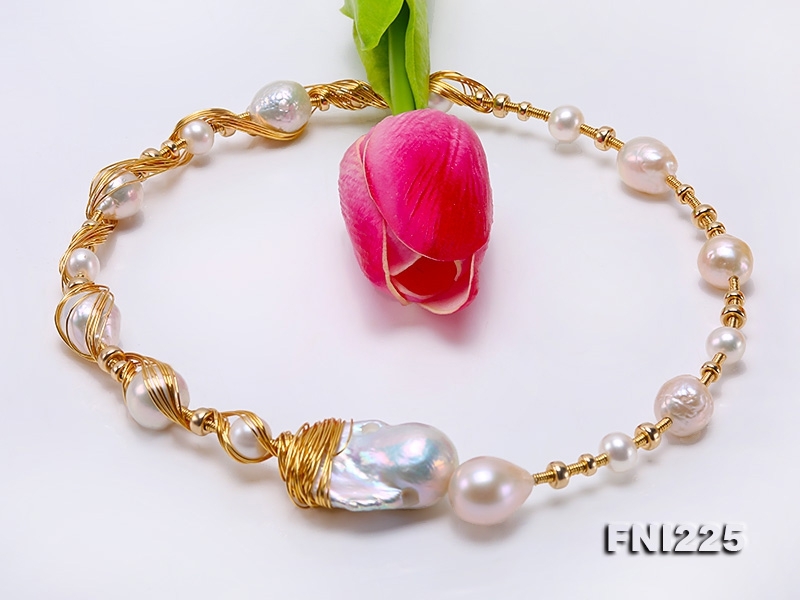 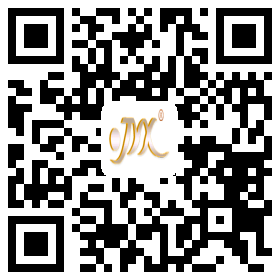 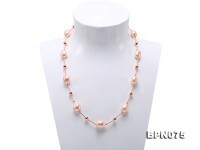 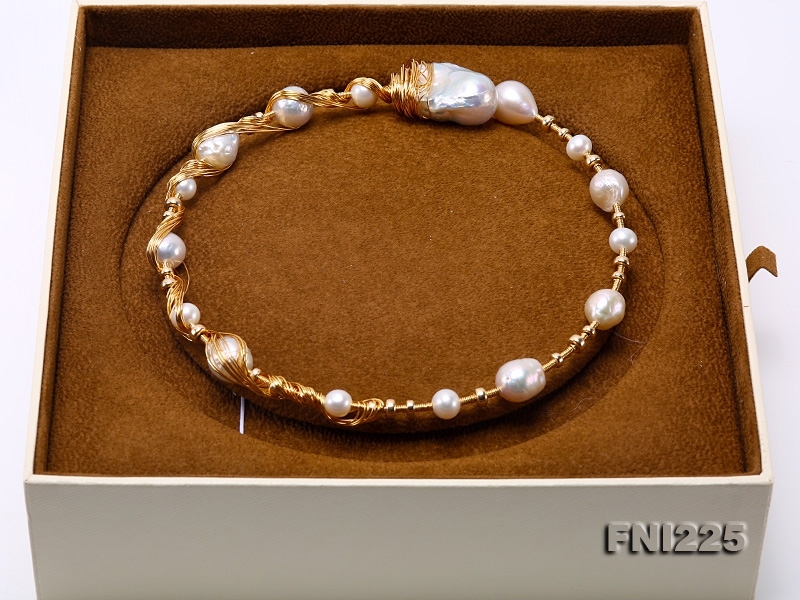 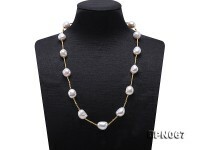 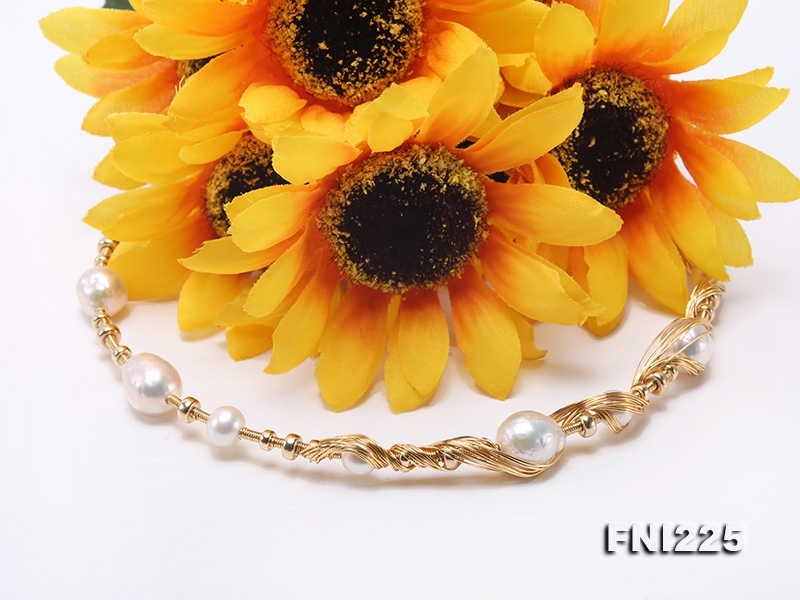 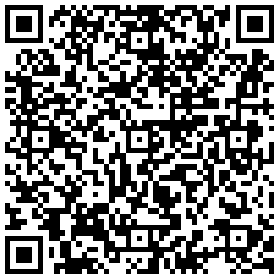 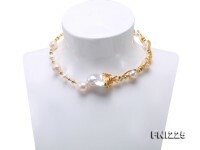 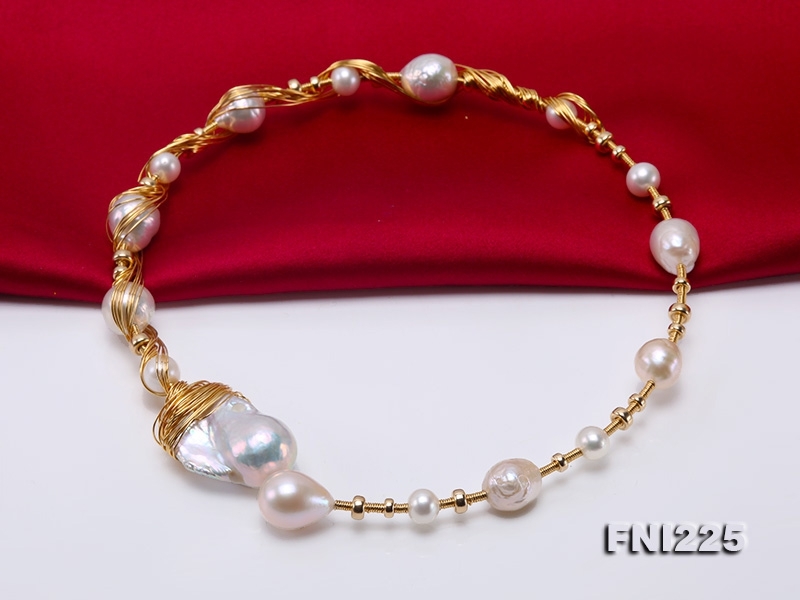 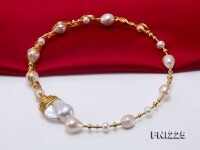 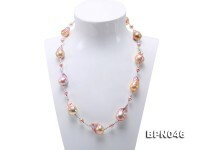 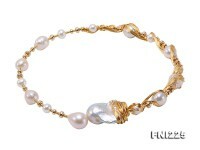 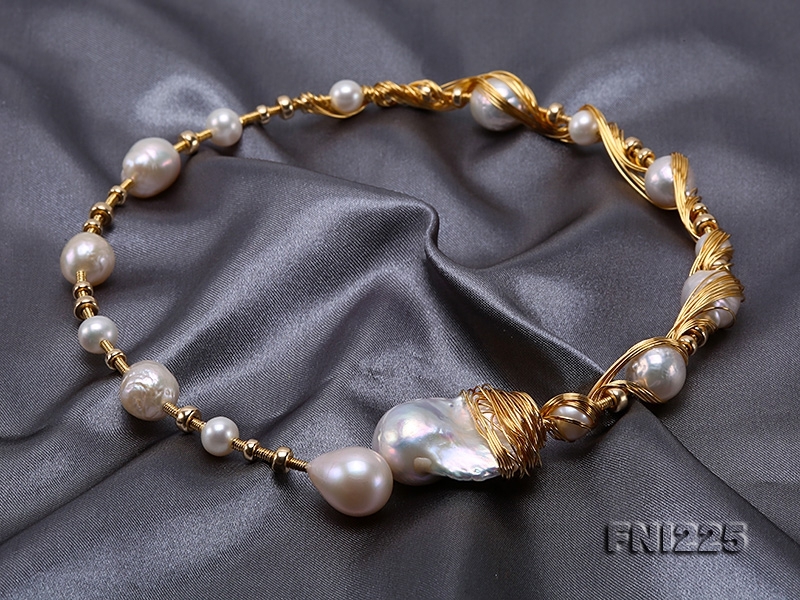 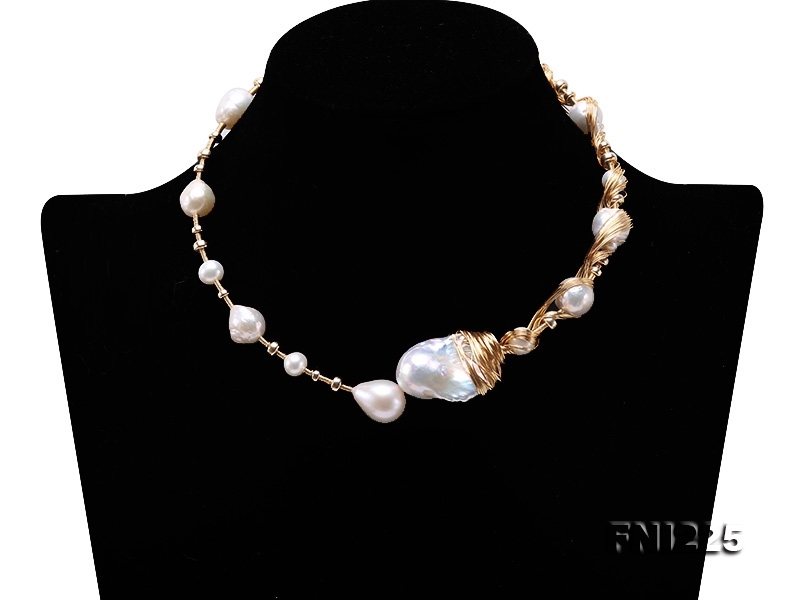 Customized 9k gold chain necklace with 7.5-9mm near round pearls and 11×12.5-12×15mm baroque Edison pearls. 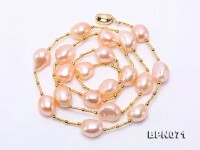 The 9k gold chain necklace features an open wearing style with a huge white baroque pearl sized approximately 30×25mm and a lustrous oval freshwater cultured pearl sized around 13×16mm. Plenty of 9k gold wires are especially used for artistic beauty as well as wearing durability barely by hands. 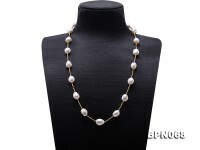 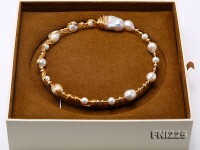 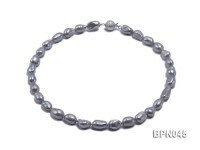 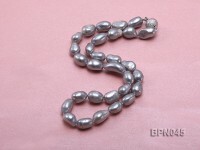 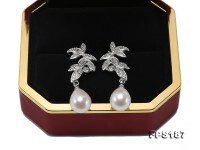 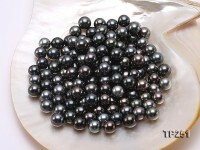 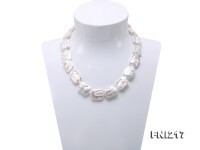 This pearl necklace features unique fashion touch and is indeed one of a kind for personal collection. 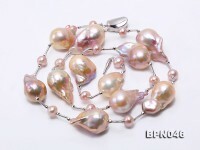 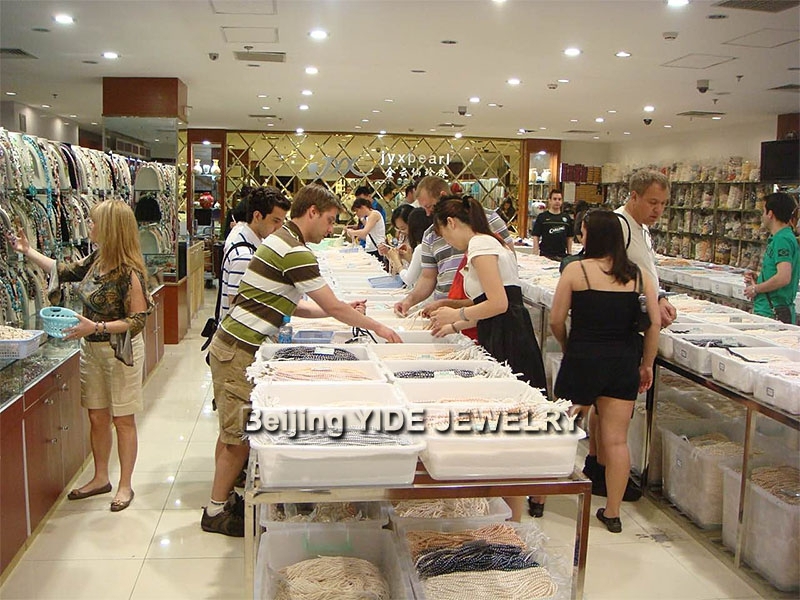 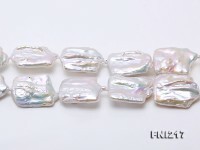 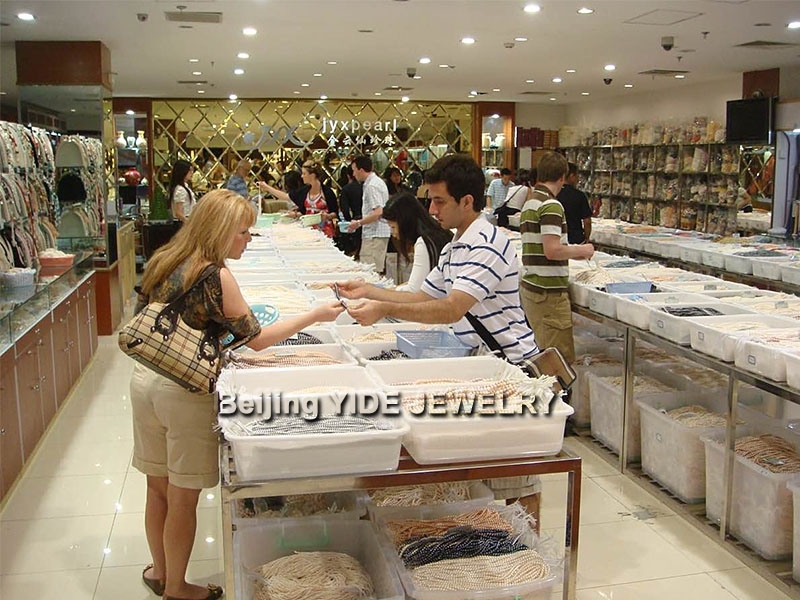 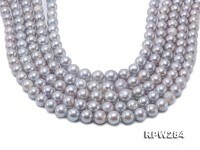 Every piece of customized pearl necklace may slightly vary from pearl size to pearl shape and the wearing length measures 16.5 inches long.